Following the box-office disappointment of Ace in the Hole, Billy Wilder made sure his next project was safer. 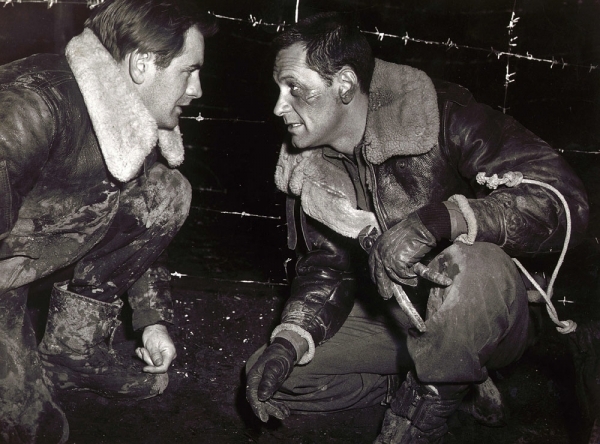 He adapted the popular stage play Stalag 17, written originally by war veterans Donald Bevan and Edmund Trzcinski. They were prisoners at a German camp in Austria during World War II and drew closely from their experiences. 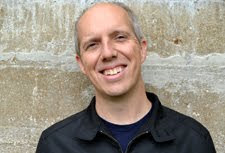 Although they changed most of the dialogue, Wilder and co-writer Edwin Blum retain the feeling that we’re seeing an insider’s perspective. The result was a commercial hit that earned a Best Actor Oscar for William Holden. Taking place entirely at the prison camp, this down-to-earth comedy drew big laughs from audiences. Introducing humor into a dire situation is tricky because it could diminish the sacrifices of the soldiers. This picture focuses more on the interactions among the American prisoners than their plight in the war. It solidified Wilder’s stature as a marketable director and set him up for the successes that followed. In 1944, U.S. prisoners in the German camp Stalag 17 are trying to stay positive despite their difficult circumstances. There appears to be a traitor living among them who’s giving away secrets to the Germans, and the evidence points to Sergeant Sefton (William Holden). Ostracized from the group, he looks for a way to clear his name and find the real culprit. This story depicts a large group of characters, but our surrogate is Sefton. He trades with the Germans and has a cynical approach, but he wouldn’t sell out his fellow soldiers. The main reason is Holden’s performance, which shows there’s a genuine guy behind the gruff exterior. He’s trying to make himself as comfortable as possible and doesn’t take an “us vs. them” tactic. Charlton Heston was originally set to play this role, and his wooden patriotism wouldn’t have worked. Holden is more of an everyman despite being smarter than his comrades. After facing a vicious beat down, he slinks back and waits for his chance. Sefton is the most intriguing character because there are added dimensions. The others are threatened because he doesn’t take a simple view about their situation. 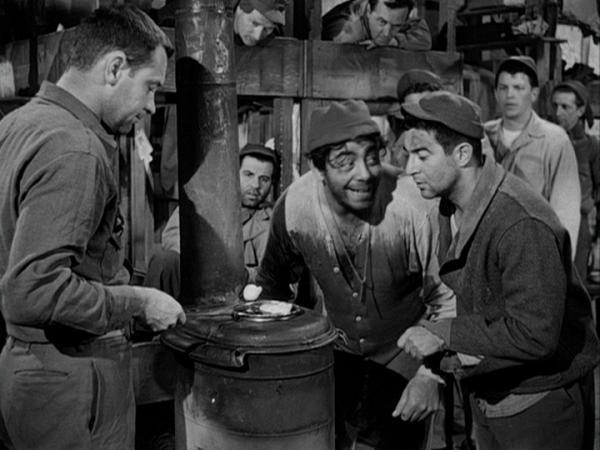 Stalag 17 is a straightforward tale about the different ways we deal with a mind-numbing situation. Simple pleasures like getting a faraway glimpse of the Russian women through a telescope become extremely valuable. Some are riled up by any minor infraction, while others try to make the best of the environment. The Germans treat them adequately if they follow the rules, but that doesn’t make it any easier. Little happens during the first hour, so it’s a challenge for Wilder to keep us engaged. The tone is pretty light and avoids dwelling on the nastiness of the war. Instead, he’s looking closer at the characters and how they connect. He walks the line between a sillier comedy like MASH and the dramatic material. The tonal shifts can be surprising, but they usually work because the set-up feels authentic. The World War II setting and slower pace will probably turn off some viewers. There’s a reason that this film doesn’t have the same interest as The Apartment and Sunset Boulevard. Even so, the story doesn’t seem too dated. It’s easy to identify with Sefton’s anger and defiance towards the other guys. He’s too stubborn to cave and ends up making them more suspicious as a result. Some of the humor doesn’t work, but it never becomes cringe-inducing. The silliness from Animal (Robert Strauss) and Harry Shapiro (Harvey Lembeck) is fun even if it doesn’t induce huge laughs. The comedy keeps the story from becoming too dry, and Wilder’s sharp dialogue avoids making it too archaic. The strongest part is the final act, when Sefton devises an ingenious method to save Lieutenant Dunbar (Don Taylor). 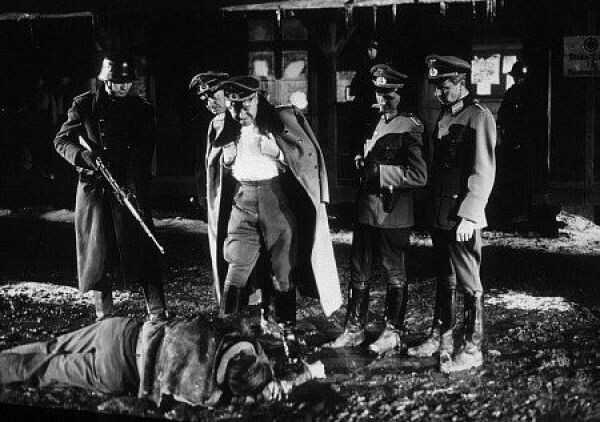 He’s been targeted by the camp’s commandant (Otto Preminger) as a saboteur who deserves punishment. The casting of a veteran filmmaker like Preminger is inspired, and he makes the most of his scenes. The gag of him putting on his boots to call Berlin is a cool, subtle joke. A more blatant one is Animal sleepily believing Shapiro is Betty Grable because he’s dressed in drag. I’m surprised their dance made it past the censors; Wilder was a genius at finding ways around restrictions. It’s silly yet doesn’t take you out of the movie. Strauss earned a Best Supporting Actor nomination for his work as the clownish Animal, and his performance maintains the lighter tone. 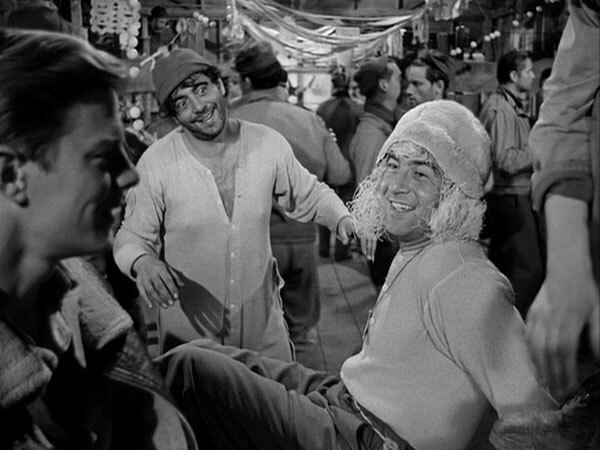 Stalag 17 is an entertaining film with memorable characters, but it falls a bit short of his best work. The script lacks the classic lines you’d expect from Wilder, but there’s still plenty to enjoy. Holden wasn’t thrilled to play Sefton but is intriguing. When he steps up and tackles the traitor, that guy has little chance against his blistering interrogation. I’d put this film on the second tier for Wilder, but that’s hardly a criticism. It’s an enjoyable story that sidesteps the confines of the war film and stays engaging right to the end. Next week, I'll join Marilyn Monroe and discover The Seven Year Itch. I came to S17 with a bit of reluctance? You know how sometimes you'll get a boxset of films and one title in the set is one you haven't heard of? That was S17 for me. Was given a Billy Wilder Box with SUNSET BLVD, SABRINA, and this...so that third disc sat for a while. How does STALAG stack up to THE GREAT ESCAPE? And after you watched this, how badly did you want to revisit CHICKEN RUN? Ryan, it's been a while since I've seen THE GREAT ESCAPE, but I remember it being more focused on the escape (hence the title) than STALAG 17. This felt more concerned with the interactions among the prisoners, with the escape just at the end. I'm sad to admit that I've only seen small portions of CHICKEN RUN, actually. I wasn't super excited to watch this film beforehand, so I can understand the reluctance. It was a pretty breezy viewing, though. I task thee with watching CHICKEN RUN post-haste! I'll give it a shot, though the line in front of it is getting very long!